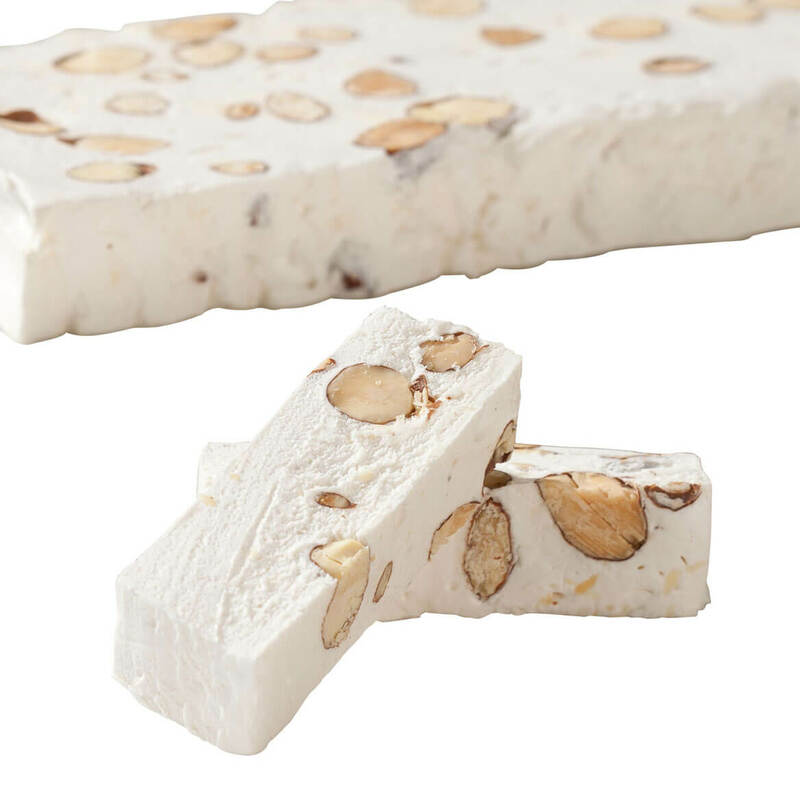 Soft Almond Nougat Bar - 7 oz. 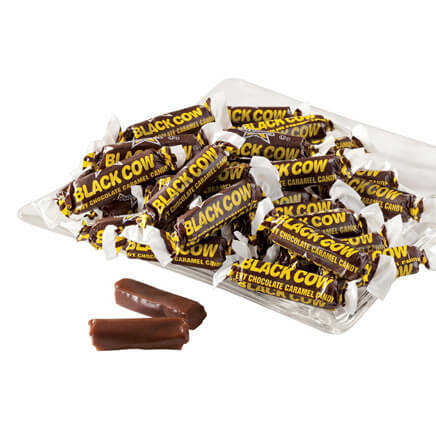 You cannot find this kind of nougat instores- others are too gummy. Melt in your mouth goodness ! I bought this last year, and it was really good. I hope it is as good this year! 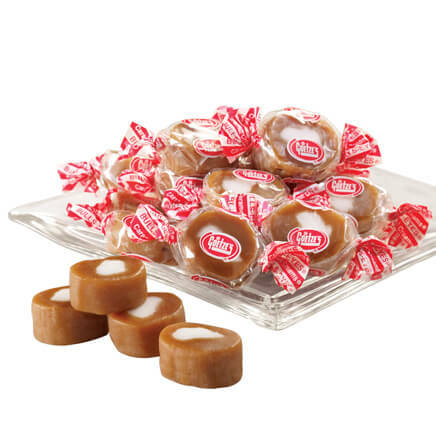 Have always loved this candy but could not find it. Thank you Miles Kimball for carrying it! just wanted to try them, they look yummy! 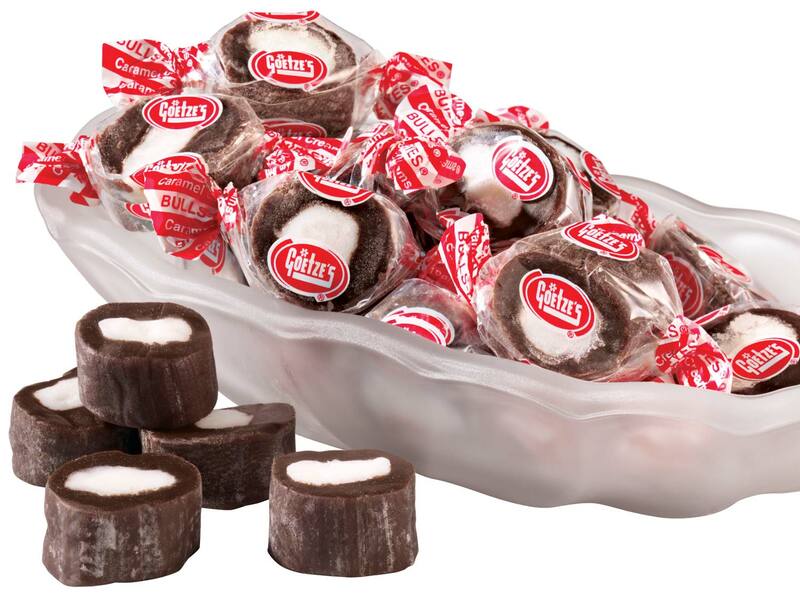 This is my sister's favorite candy, and it's very hard to find. 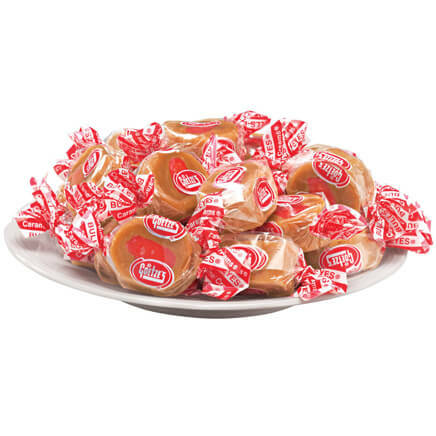 I love that you carried some of the old fashioned candies. Thanks! 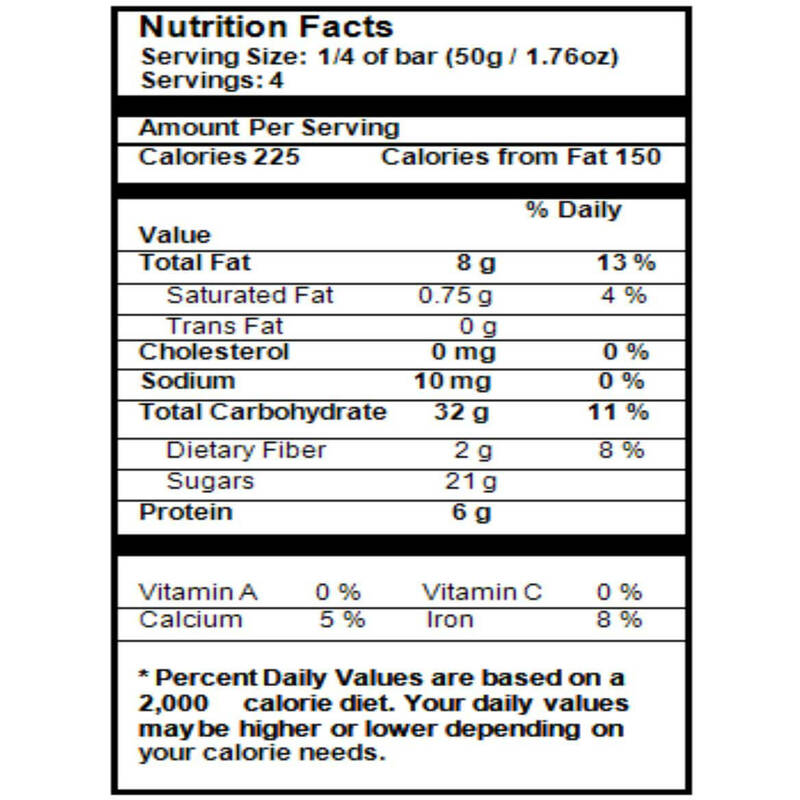 I love torrone; I'm going to see if this measures up, since it is so difficult to find. 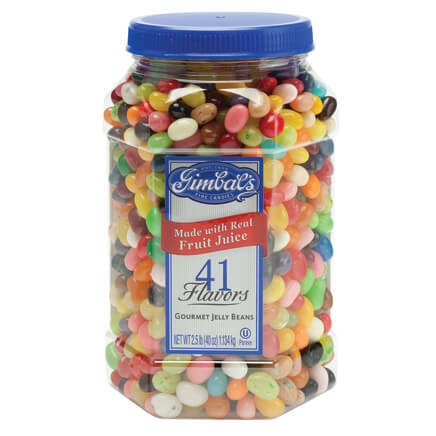 Hard to find these goodies and should be very enjoyable.